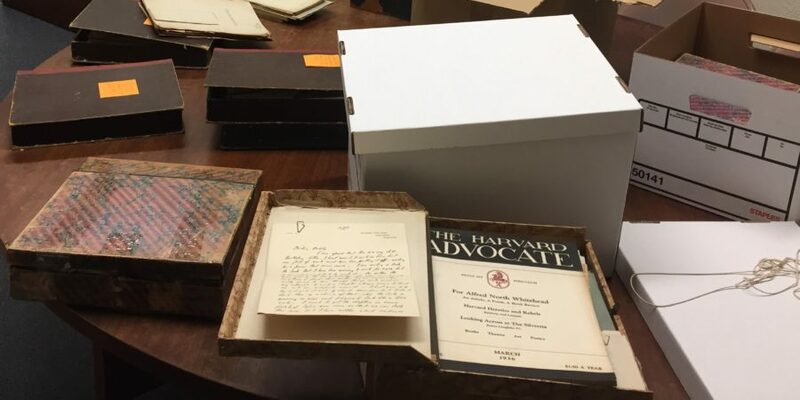 The Whitehead Research Project was lucky enough to receive a dozen photos of Whitehead back in August 2016 from a relative of Henry Osborn Taylor and Julia Isham Taylor, the couple who anonymously donated the entirety of Whitehead’s Harvard salary throughout his tenure from 1924-37, and thus made possible his appointment. 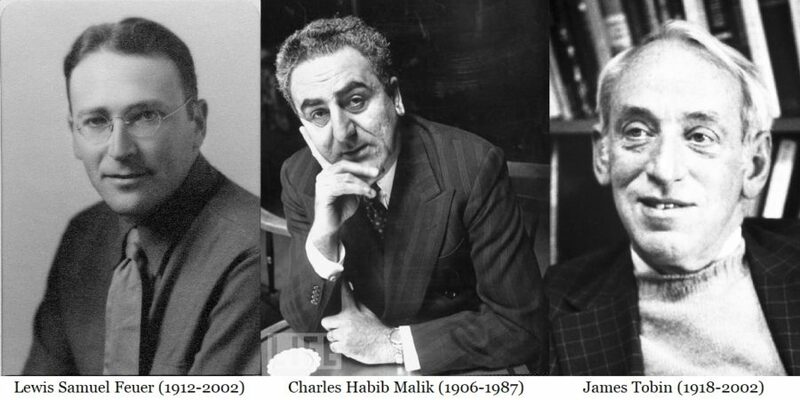 The following article also appears in issue 40.1 of Process Perspectives. 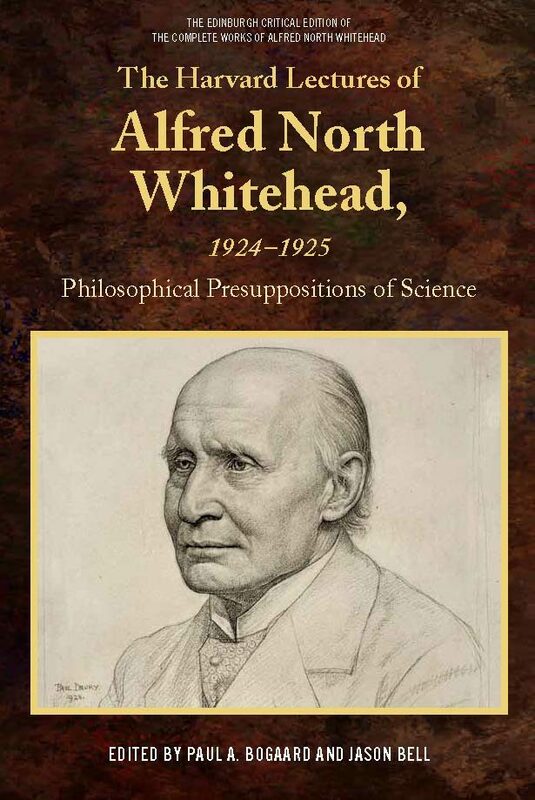 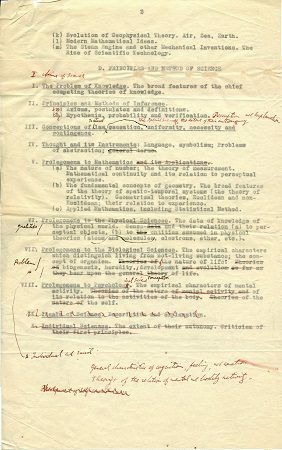 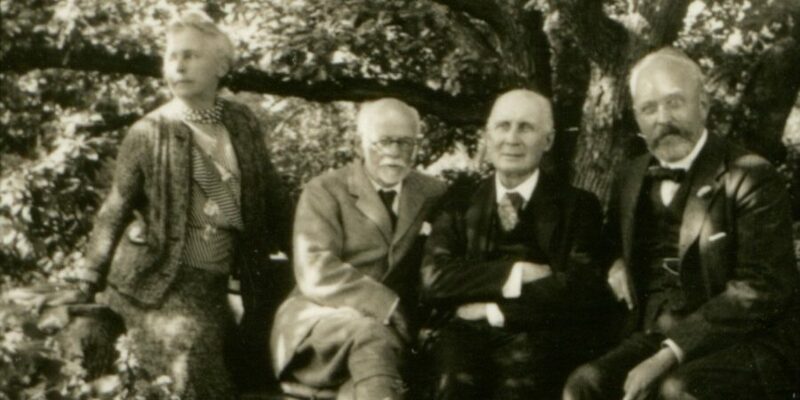 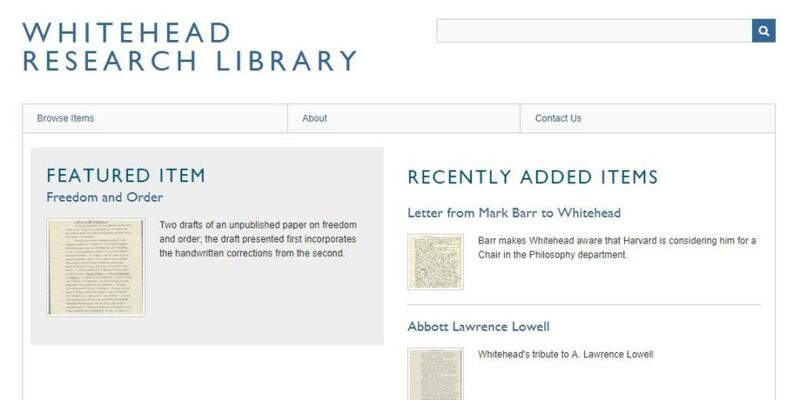 The 9th International Whitehead Research Project Conference – Whitehead Revealed: Examining Whitehead’s First Year of Harvard Lectures by Joseph Petek From November 30th to December 2nd, 2017, the Whitehead Research Project held its annual conference in Claremont, California. 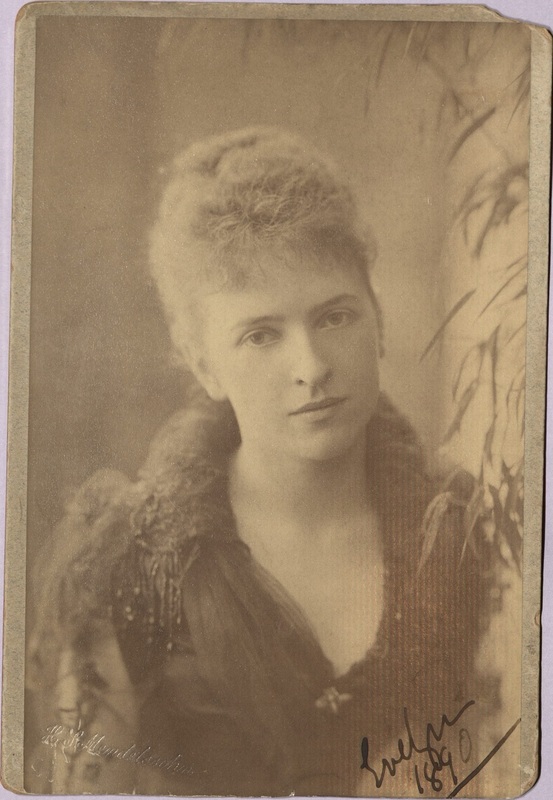 The Whitehead Research Project recently discovered some exciting photos from the Sherborne School Archives. 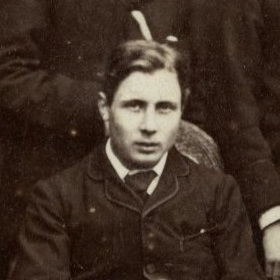 Whitehead attended Sherborne School in Dorset from 1875-1880; these five photos were taken between 1877-1879, when he was just 16-18 years old, the oldest known photos of Whitehead.